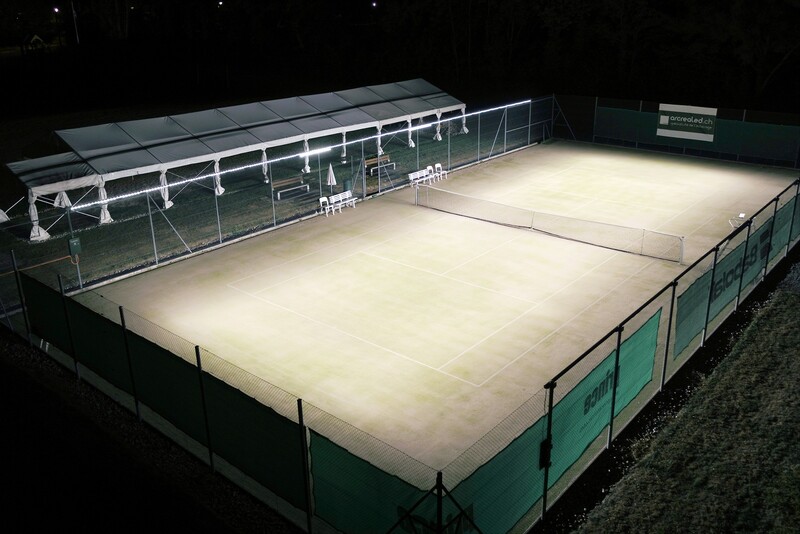 ETC Sports Surfaces is thrilled to announce that we have been named as the sole SAPCA approved UK contractor authorised to distribute a cutting-edge new LED lighting system that’s set to revolutionise tennis court floodlights in the UK. 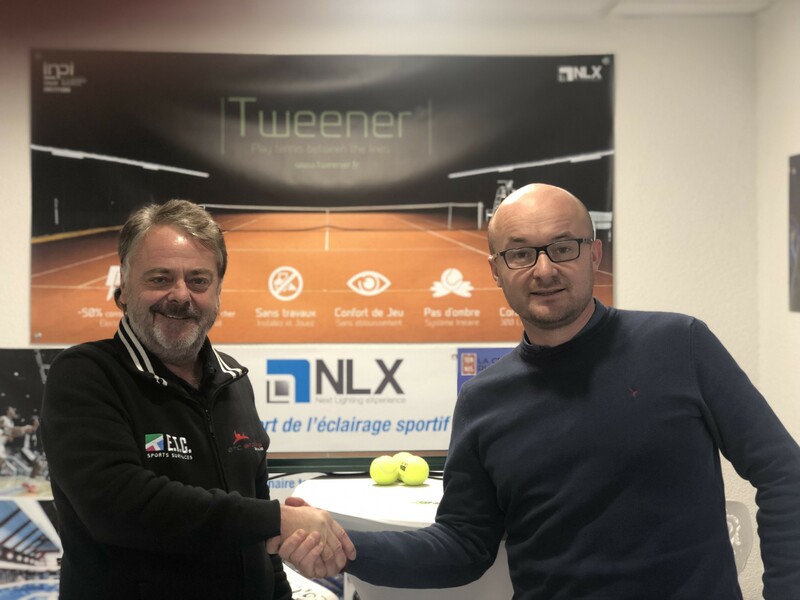 Designed and patented by our European partners, NLX (Next Lighting eXperience), Tweener®’s innovative LED technology has the power to drastically reduce the cost of installing, running and maintaining your floodlights – whilst providing optimum visibility with no glare or shadow. 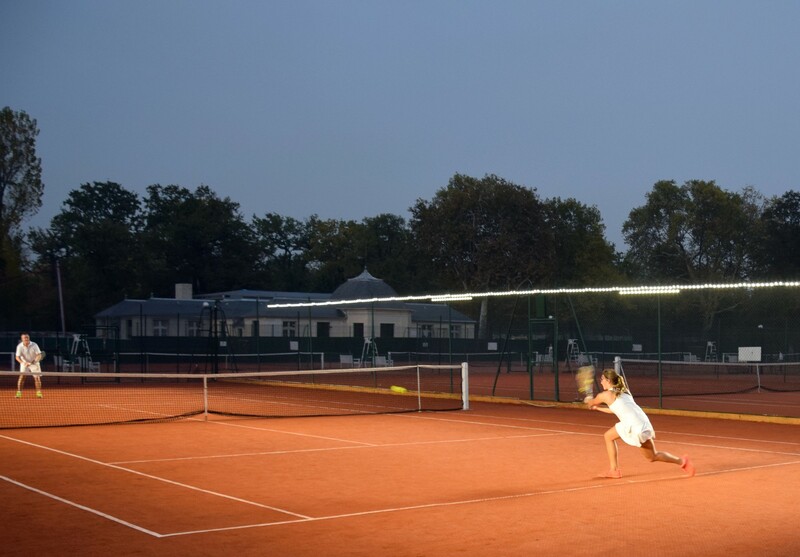 What’s more, Tweener®’s tennis court lighting can be fitted in less than a day and powered at a fraction of the price of traditional column floodlights. 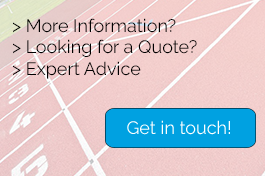 It’s the ideal way to maximise the usage of your courts, keep your players delighted with their experience and significantly cut your capital and ongoing expenditure, all in one go! Up to 50% savings on the purchase, installation, maintenance and running costs of tennis court floodlights. Easy installation in less than a day – with no inconvenient structural works. Exceptional shadow and glare-free illumination, even on high balls. Light uniformity across the court surface for unbeatable visibility. Elegant fence integration as standard, making the system invisible when it is not in use. An average illuminance level of 300 lux and illumination uniformity factor of 0.7 (AFNOR NF P90-110 compliant). 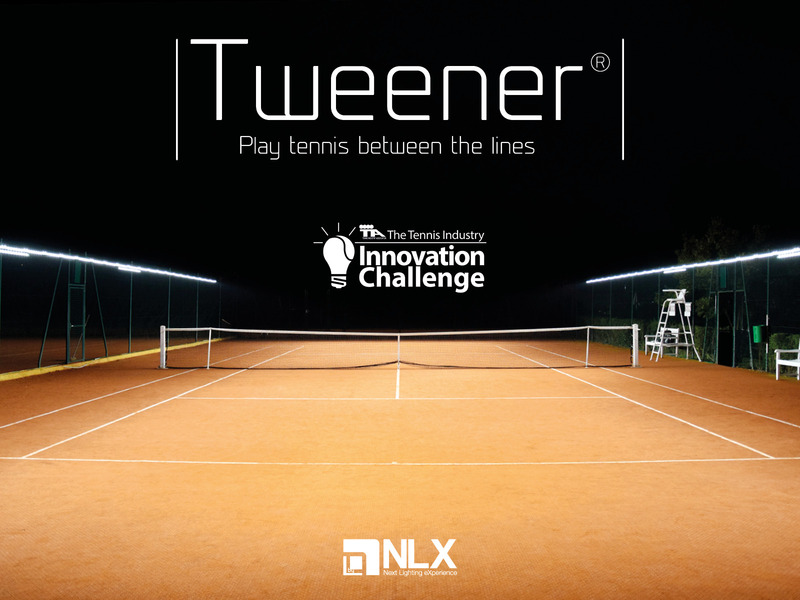 Tweener® won the 2018 Tennis Industry Innovation Challenge in the USA and it’s so popular that more than 250 leading European tennis courts have chosen the system to provide their tennis court lighting. If you’re interested in enjoying the benefits too, download the brochure or contact us now to enquire. 20 x pre-connected LED bars (16 x long and 4 x short) supplied with waterproof connectors. Installation involves no structural disruption and is so easy it can be completed in under a day. 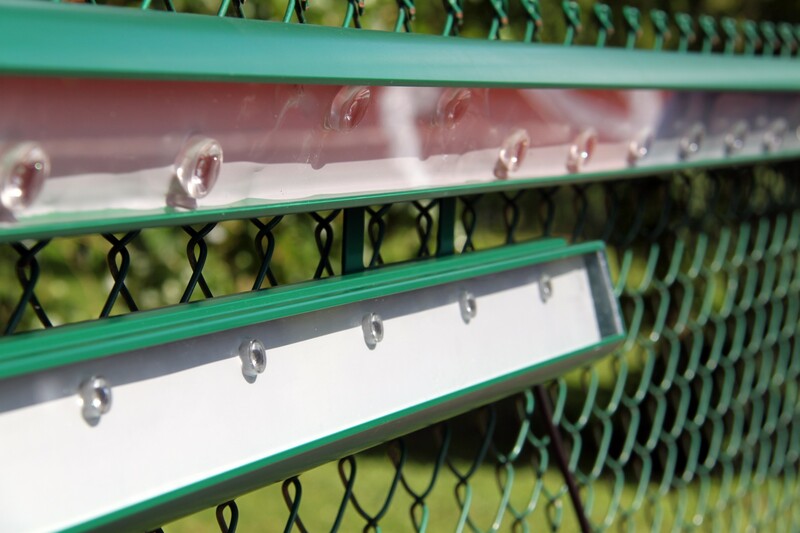 What’s more, the unique fence integration system achieves an elegant and discreet solution for equipping your tennis courts with lights that are economical to run and maintain, but powerful enough to maximise visibility across the court, no matter what the natural light conditions. ETC Sports Surfaces is committed to providing cutting edge, convenient and cost-effective solutions for clubs, leisure centres and professional facilities across the UK. 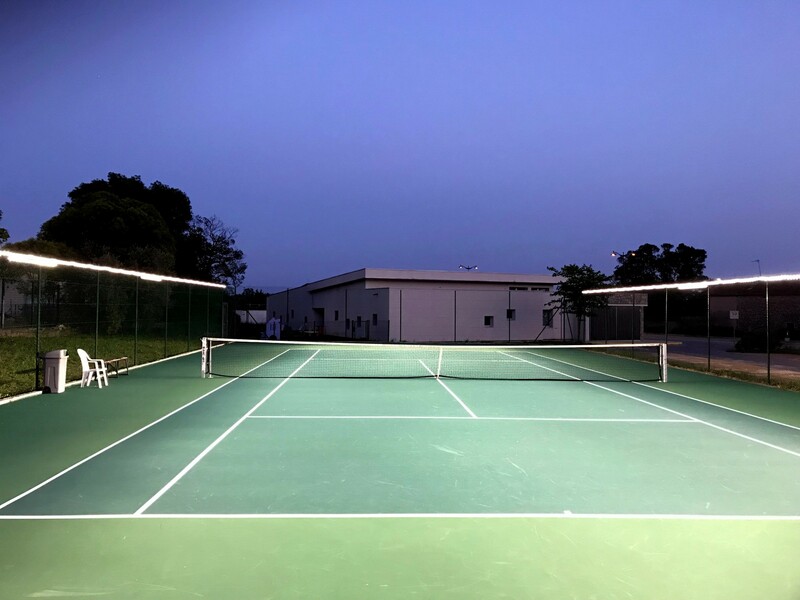 When it comes to tennis court lighting, Tweener® ticks all these boxes without compromising on quality, power or performance. 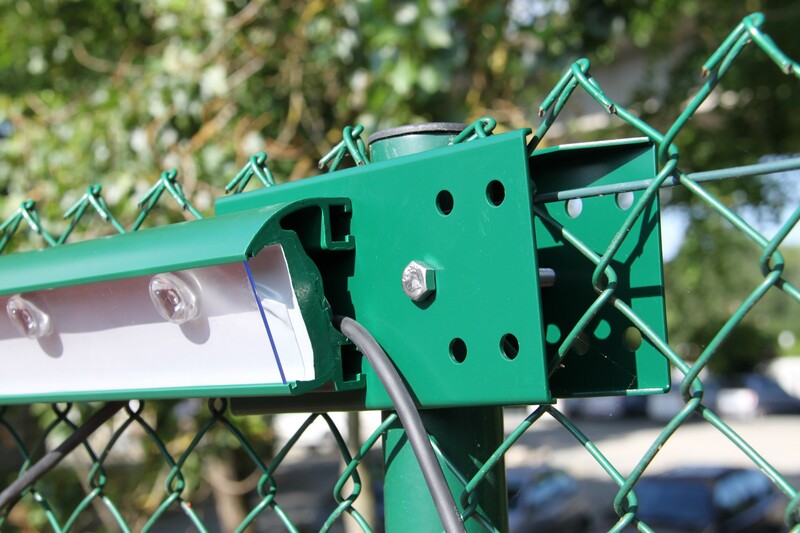 Are you interested in cutting the cost of tennis court LED flood lights? If you’re considering purchasing Tweener®, ETC Sports Surfaces is the only SAPCA approved contractor authorised by NFX to sell this fantastic product. 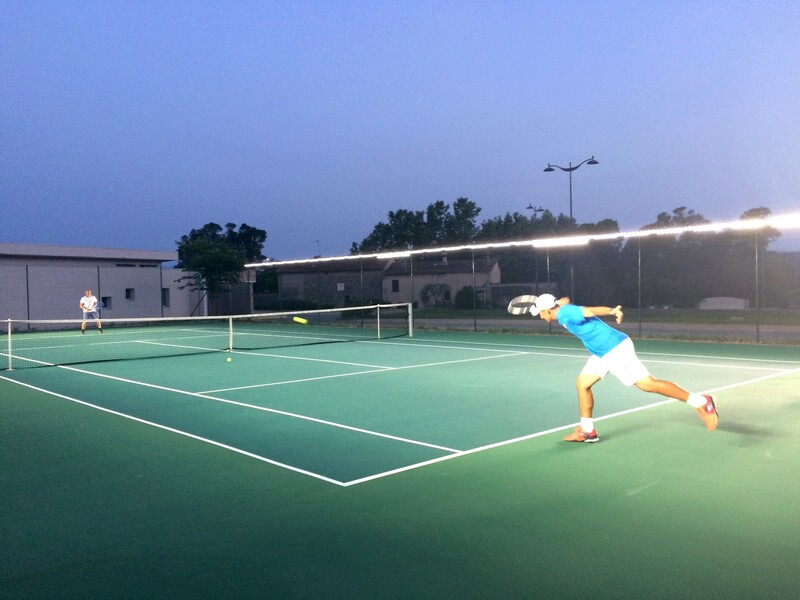 Contact us today to discuss your requirements and discover how much you can save on tennis court lighting.